Welcome to the Kids Zone or AproWorld, headquarters to the cool, fun-loving AproDites. 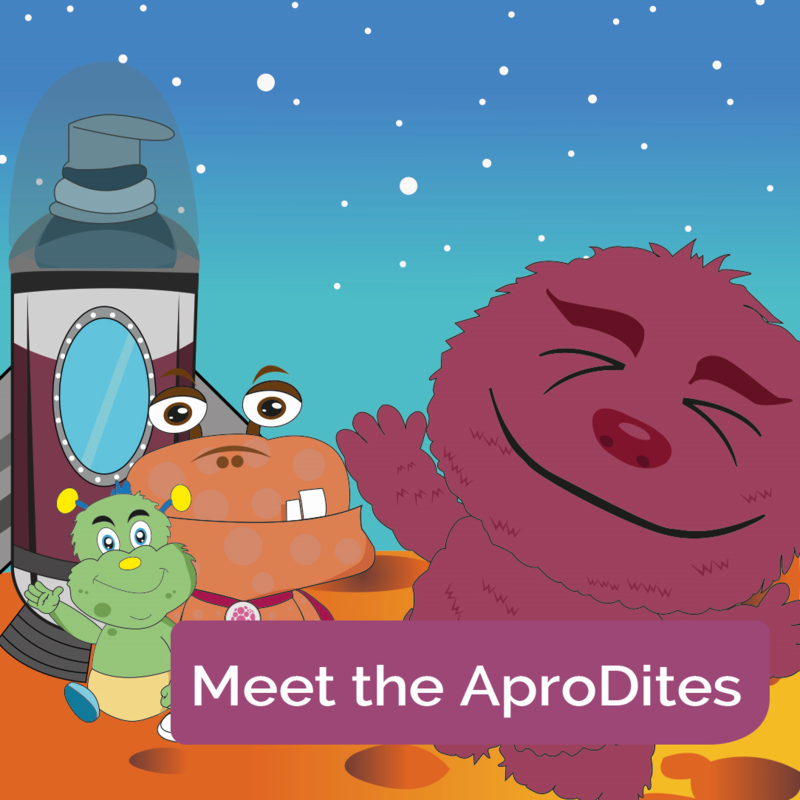 Join Captain Apro and his team Dermo, Eczii and Emolli as they whizz around the galaxy in their AproRocket Protecting Against Dry Skin. Learn all about their AproRules and how they can help you with your Eczema, Psoriasis or Dry Skin – you can even print off your own AproChart and track how well you’re doing. 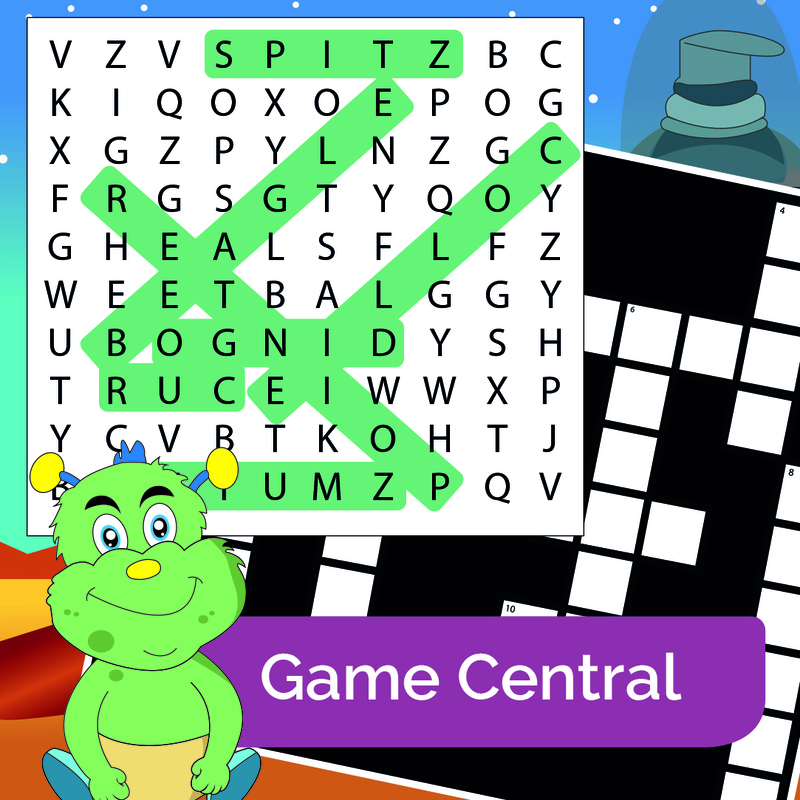 Blast into Game Central where Eczii has been taking some time out of his AproLab and busily creating crosswords, word searches and much more. Zoom into StoryVille and read all about Itchii and his adventure with Captain Apro and his team before landing in Craft City where you can make your own AproDite – this month we have the Captain himself as well as Itchii – who will you pick? Or do both and have twice as much fun! The Kids Zone is designed to help your child learn all about their dry skin condition and teaches them, through the various fun-filled activities, games and crafts, the steps that they can take to make each day better. 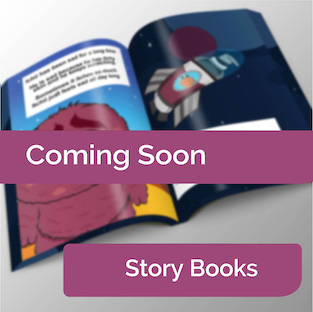 They can read all about Itchii and his eczema in StoryVille or learn the simple AproRules which can help to keep their eczema, psoriasis or other dry skin condition at bay. These can also be found on our Reward Chart – print your child’s copy today and help them to take control of their condition. The online Crosswords and Shuffle puzzles will keep them busy (and stop them wriggling while you’re trying to put their cream on) as will the printable word searches and spot the difference. We will be introducing new stories and puzzles regularly and if you would like to be kept informed of these as well as all of our other Kids Zone news please sign up to our updates. We hope your child and you enjoy our Kids Zone and would love to hear your thoughts and ideas email us at info@aproderm.com, tweet us @AproDerm, or leave a message on our Facebook page. Zoom into Game Central, bursting with lots of fun filled activities. Eczii has been busy creating crosswords, word searches, shuffle puzzles and spot the difference. Which will you do first? 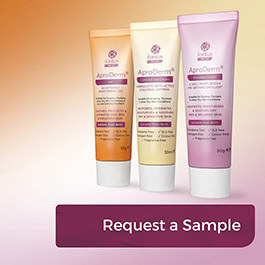 Meet Captain Apro and his team of AproDites Dermo, Eczii and Emolli, Protectors Against Dry Skin. A fun-loving bunch of Aliens who travel through the galaxy defending against dry skin. 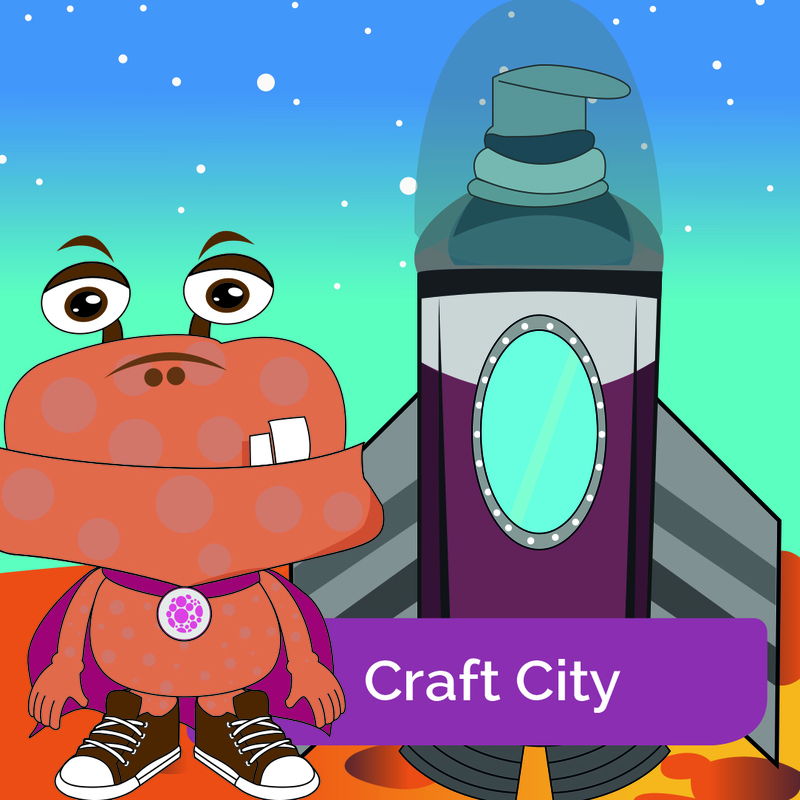 Come and join us in Craft City and get ready to make your own AproDite - you'll have hours of fun. Greetings Apro cadets! 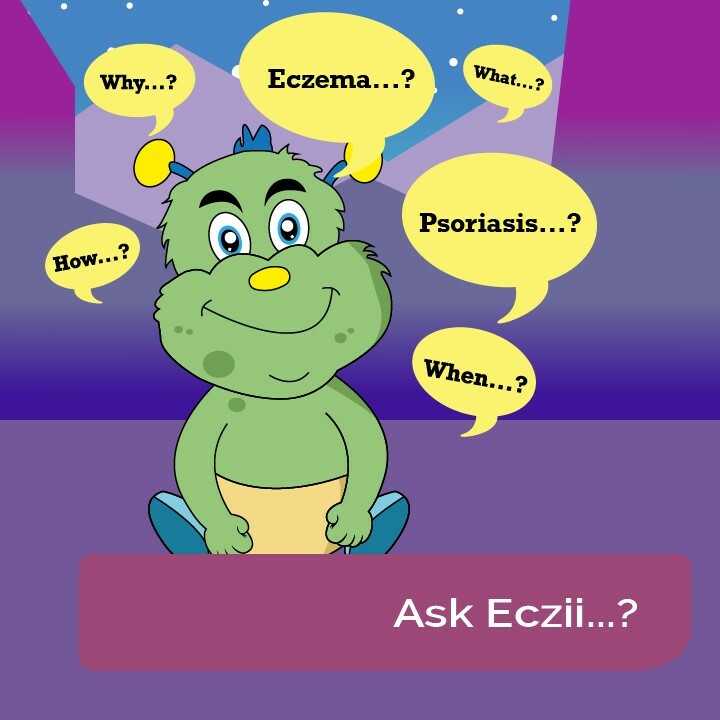 We’ve been asked lots of questions about eczema, psoriasis and dry skin, so Eczii’s put together some handy fact sheets to help you become pros at managing them. He’s even got Dermo to do his Top Ten Tips, come and check out their answers to all those itchy questions.